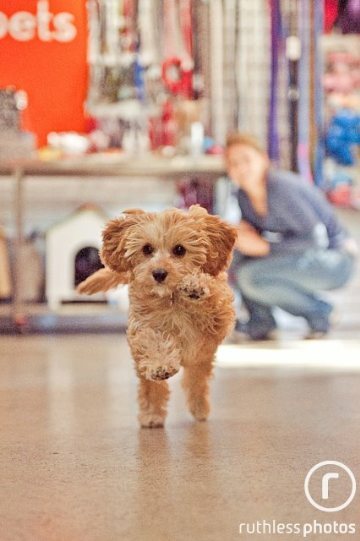 Paddo Pets’ Puppy School provides simple and effective teaching methods for anyone. Puppies learn manners and social skills in a safe environment. Plenty of positive interactions with people and pups. Puppy School is an opportunity to identify and perhaps prevent behavioural problems. It helps give you some basic skills you need to train a puppy both in and out of class. For those that can't remember from Puppy School or have never been, enroll into Paddo Pets Puppy Teens course and you will learn strategies to cope with lead pulling, not coming when called, jumping up, not staying when asked, barking and brush up on your dogs basic obedience. Note puppies must be between 6-12months of age. Call 9380-2021 to enquire when puppy classes are held.